Well some of you never saw that coming did you? I decided to challenge myself. 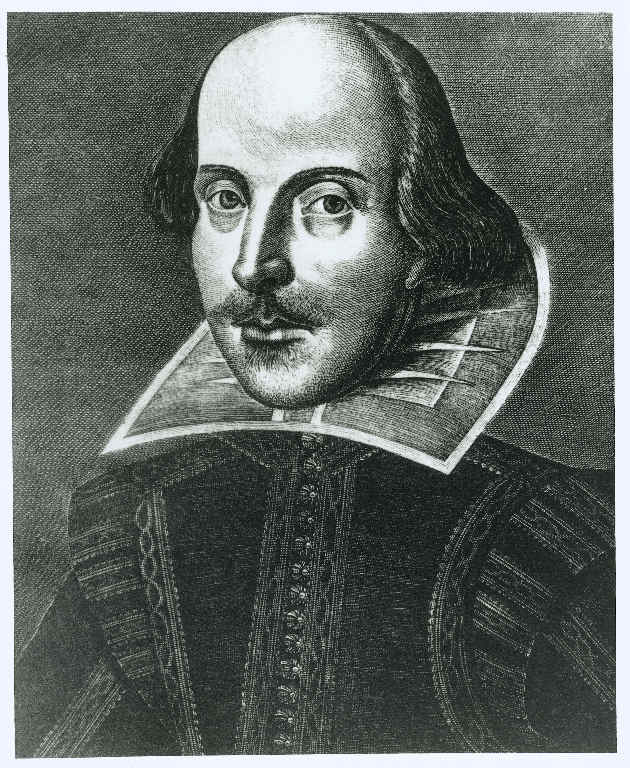 William Shakespeare, a poet and a play writer, has inspired many through the years with his elegant twists of words and well written plays. I was never a huge fan of Shakespeare as I could never understand what he was saying. However, now that my reading and writing are improving I may have to take a gander at his work more now. In the suns brightness of our powder filled days, the coming of winter is upon us. A cozy fire breathes just as we do and loves necessity is not just the breaths we take with words but the steps we conquer with our hearts. Fire full of snow is no fire as love with only words is just a story without your actions. There is love in words but there is lasting love within your feet as you step ahead. That was my explanation of Shakespeare’s quote. Not too shabby I would say! Basically what I have interpreted from his quote is that you cannot fuel a fire with snow. Likewise you cannot achieve true love with only your words. His creative writing even though it is hard to interpret, amazes me. There are so many ways to convey the same idea to people and there are so many ways to receive that idea. The same with love; There are many ways to love and to show love and there are many ways to receive it and to be grateful for it. If you are interested in where this was from you can check out “Two Gentlemen Of Verona” Act 2 Scene 7. Please follow my blog if you would like more positivism is in your life and help me put more positivism in my life. Share this with your friends and family and LIKE my Facebook page. I know it is a lot to ask but your support is much appreciated. Posted on December 27, 2013, in Quotes and tagged believe, changes., Desire, determination, dreams, Facebook, faith, family, Famous Quote Friday, famous quotes, fire, friends, Friendship, future, Goals, gratitude, happiness, happy, heart, hope, Inspiration, Journey, life, love, motivation, poet, positive, positivism, quotes, reading, Relationship, simplify, snow, success, trust, two gentlemen of verona, upwithmarc, William Shakespeare, Writer, writing. Bookmark the permalink. 1 Comment.